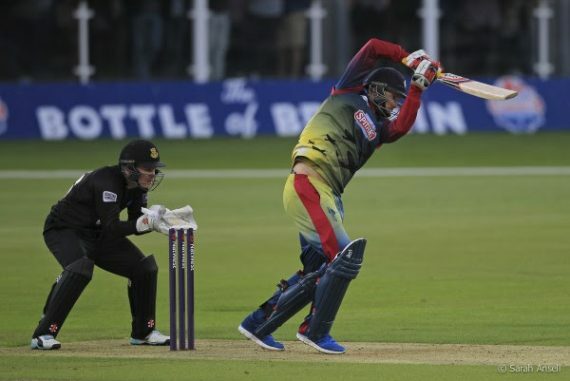 Kent Cricket have announced that Alex Blake has signed an extension to his contract, which will now run until the end of the 2020 season. This entry was posted	on Friday, December 7th, 2018 at 11:00 am	and is filed under Cricket, Featured. You can follow any responses to this entry through the RSS 2.0 feed. Both comments and pings are currently closed.